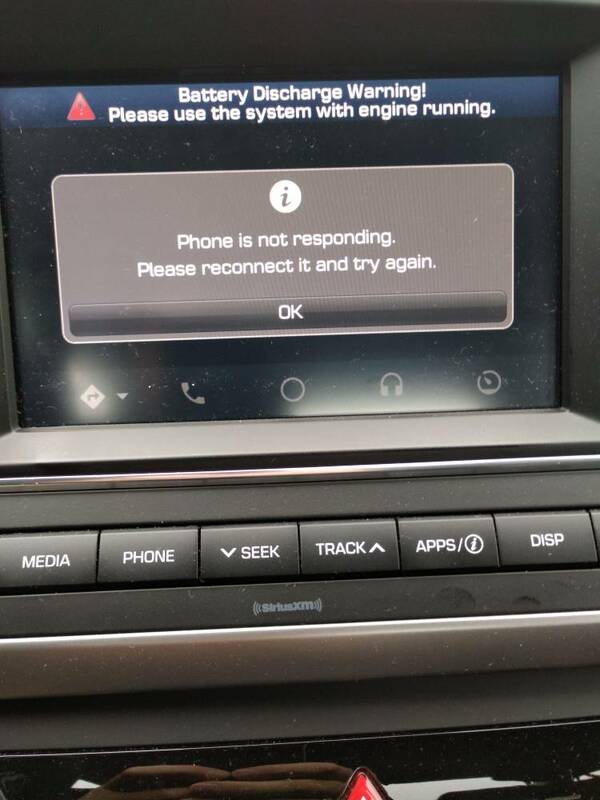 Anyone having any connection issues when connected to their car via AA and trying to run waze? When I launch waze , my phone will go blank and then time out with a "phone not responding "
Last edited by cb900f2; 12-14-18 at 07:36 PM. Funny, I have the exact same issue and never got it fixed. Ditching the phone. Just to confirm , your trying to run Waze? Cannot connect to AA at all. Can't even get to select an app. I can launch AA on my phone if it is not plugged into a car. However if I plug it in to use the car's infotainment screen, it never establishes connection. Tried on two ford's, landrover and Audi. Just upgraded my Land Rover infotainment to include Android Auto no problem so far. Try changing the NAME of your phone (bluetooth) and also the same on the radio setting for bluetooth.. I had the same issue and once I changed the name, no issue in linking.. I do not know why it worked by changing the name. but I will take it. Last edited by cb900f2; 03-26-19 at 06:49 AM.